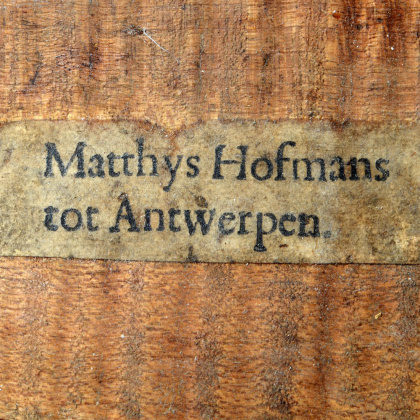 The earliest of the Hofmans family makers whose works survive today. He was probably assisted by his son, Matthias Hofmans IV. Original labels are usually undated. - The auction record for this maker is $38,875 in Jul 2000, for a viola.